Emily laments her inability in getting to know Shannon on The Real Housewives of Orange County. "Nice to Meet You...Again" is the 12th episode of the show's 13th season. 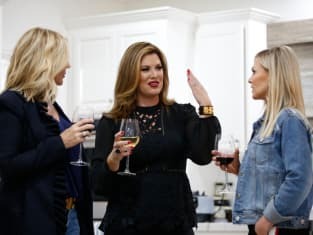 The Real Housewives of Orange County Season 13 Episode 12: "Nice to Meet You...Again"